Custom-designed radar and radiometer systems have been developed by ProSensing to meet a wide variety of measurement needs. Starting with a customer specification for a particular measurement capability or instrument specification, ProSensing can develop and built an entire system, including microwave electronics, data system, processing software and web-based control. 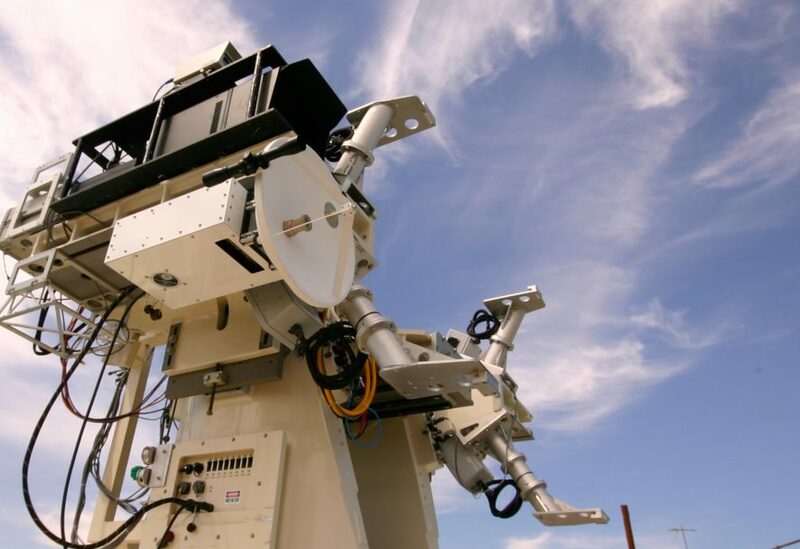 Recent customers for custom designed systems include NRL, DOE, NASA, Massachusetts Port Authority and White Sand Missile Range. 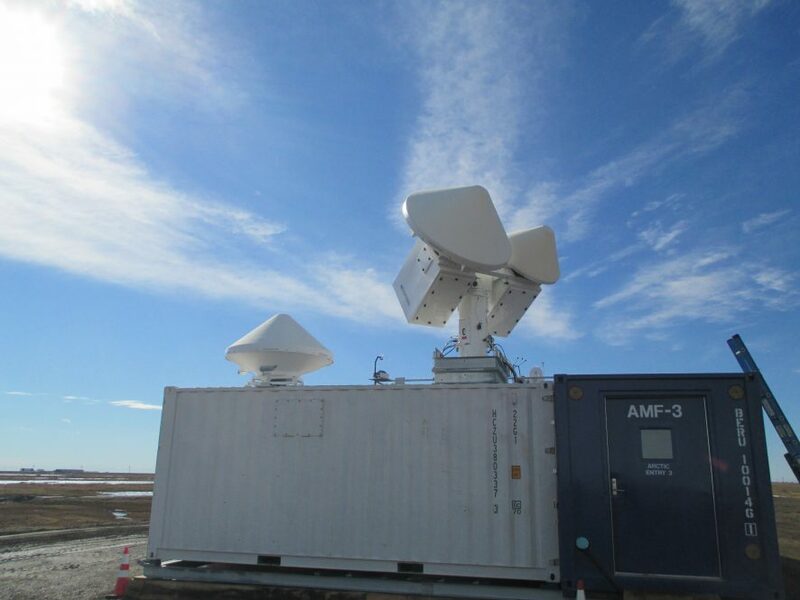 Dual frequency millimeter-wave cloud radar built for the US Department of Energy ARM Program.